Bullying, harassment and other types of inappropriate behaviour can have a profound impact both at work and beyond. 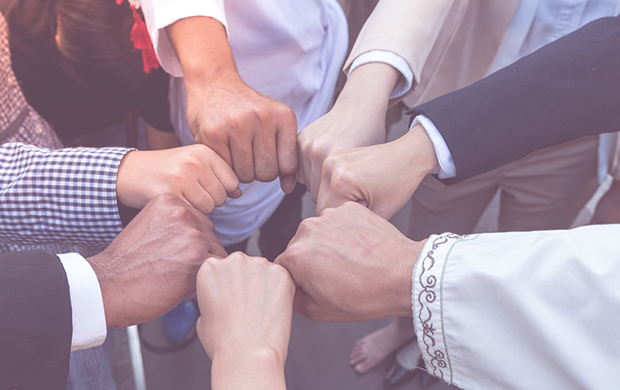 In our increasingly diverse workplaces, everyone has a role to play in creating an environment that’s based on respect and enables everyone to give their best. Combining original drama with insight from leading equality and diversity specialists, this course looks at the nature and causes of bullying and harassment, the business case for challenging inappropriate behaviour at work and the role we all have to play in building a respectful, tolerant working culture.